Cape Rural Contracting is a Dunsborough based rural services company dedicated to bringing you the best value rural services and expertise that you can rely on. We have a vast experience of rural properties in the South West and the issues facing farmers in this area. We travel to all areas of the South West to places in cluding Busselton, Margaret River, Augusta, Nannup, Manjimup, Donnybrook, Bridgetown, Capel, Bunbury and everywhere in between. You can trust Cape Rural Contracting to understand the needs of your property and offer the best advice and service at a price you can afford. But when it comes to bushfire safety, you cannot afford any less than our rural services. 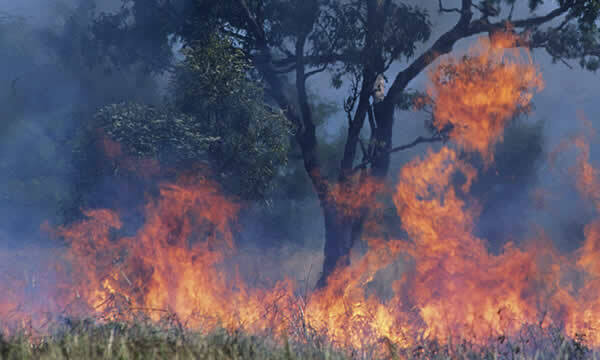 Specialising in fire hazard reduction, property maintenance and advisory services, Cape Rural Contracting provides a rural consultancy and contracting service for property owners in the South West of Western Australia. 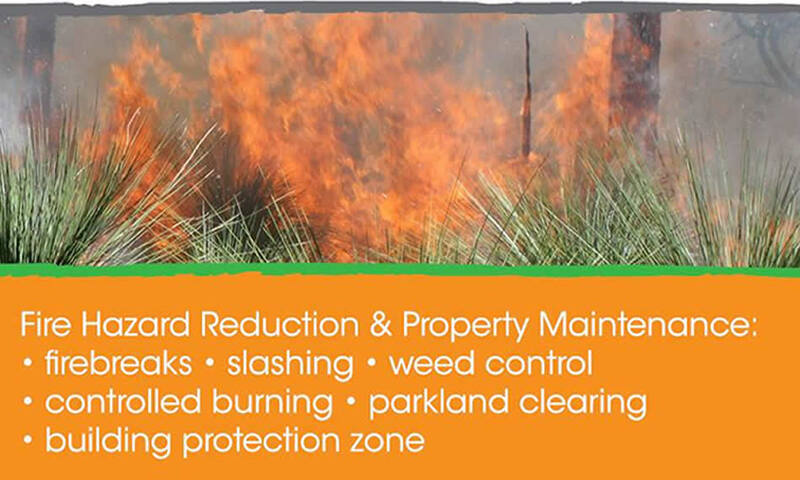 They are locally owned and operated and provide South West land owners and property managers with the necessary services to improve fire safe property protection measures and keep rural properties safe from bushfires. Cape Rural Contracting has been operating for over 15 years and over this time has built up a solid reputation for quality and professional rural services and advice. We value our farming and rural clients and work hard to ensure that their requirements are met as efficiently and with 100% satisfaction. Talk to us to find out what we can do for your South West property maintenance and hazard reduction.